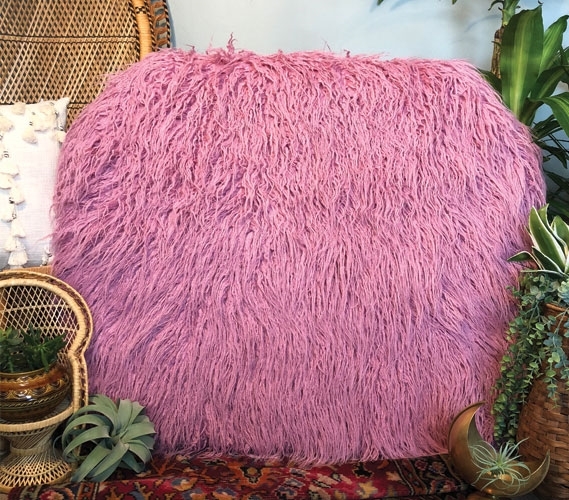 Are you looking for an eccentric dorm decor item that will make your college dorm room one of a kind? 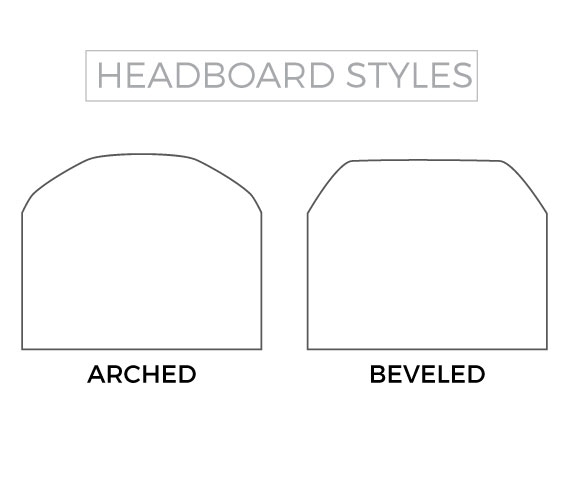 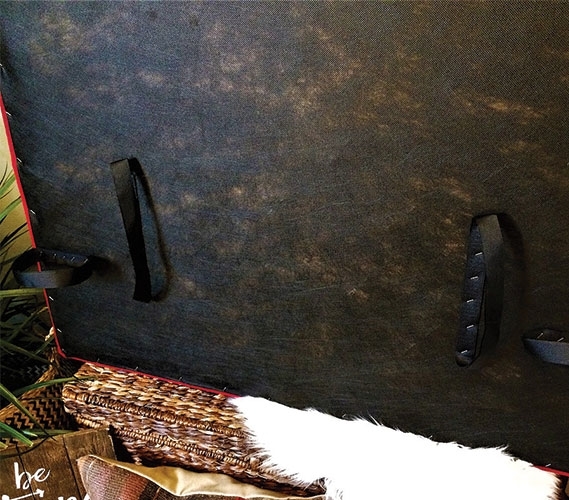 A fun college headboard for your Twin XL bedding can do the trick. 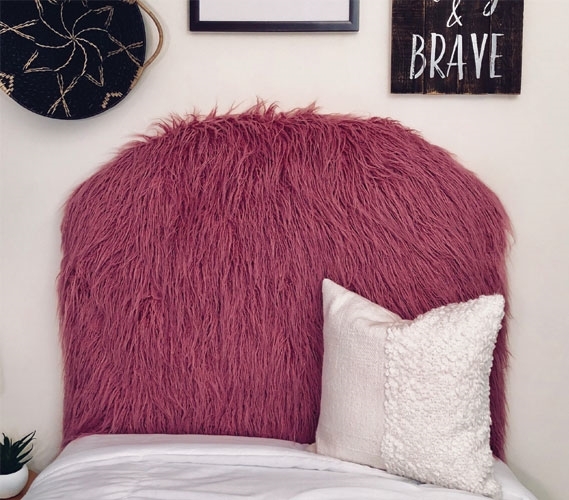 This Curly Yak Rosewood College Headboard is a fuzzy dorm bedding item that can greatly enhance the look of your dorm decor. Simply wedge this furry college headboard between your Twin XL mattress and bedframe or secure it to your extra long Twin headboard. 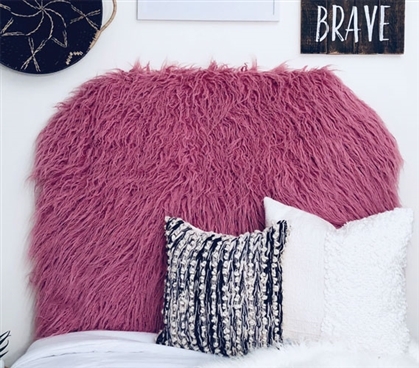 This pink dorm headboard is made with sturdy wood and foam and it is covered with a pink, soft faux fur material. 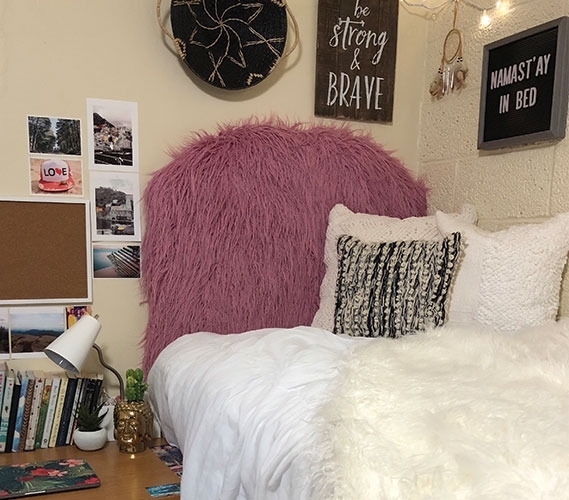 Adding this college headboard to your dorm room decor will give your Twin XL bedding more appeal and give you a comfy option if you need to sit up in your extra long Twin bed. 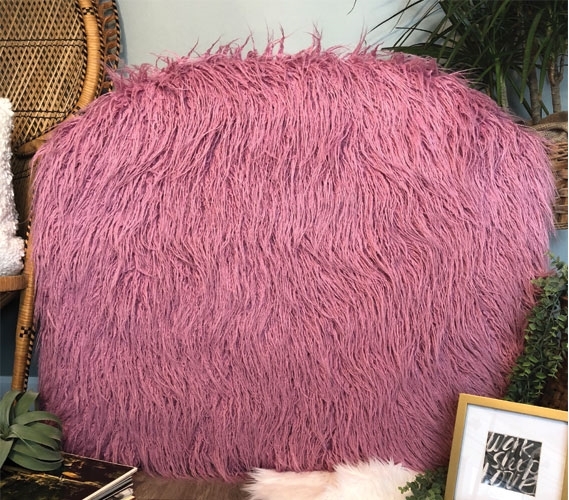 Such a fun dorm decor item is perfect for making your college dorm room feel like your own personal space. 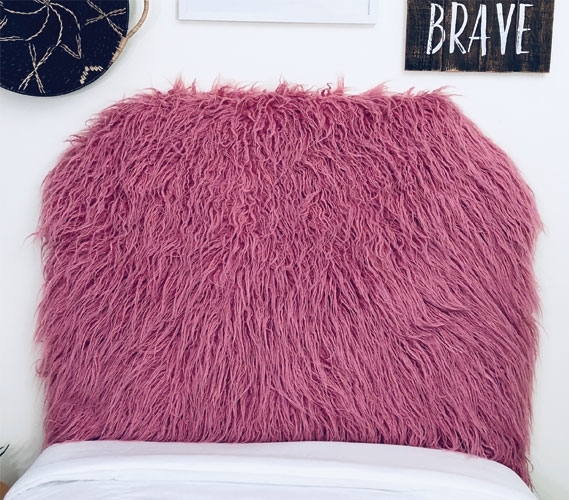 This unique dorm decor piece will easily make your Twin XL bedding one-of-a-kind!